Organic Knit Baby Booties These baby booties are made with a soft organic interlock knit and come ..
Organic Cotton Terry Dribble Bibs, 3 Pack These little bibs are perfect for catching small spit u..
Organic Cotton Terry Dribble Bibs (Ocean), 3 Pack These little bibs are perfect for catching small s..
Organic Cotton Terry Dribble Bibs (Roses), 3 Pack These little bibs are perfect for catching smal..
Baby Gown by Under the Nile Wrap your baby in this super soft interlock gown. 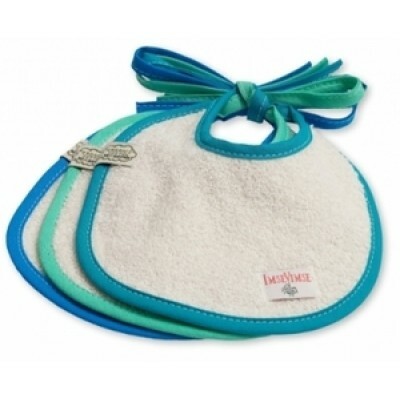 Buttons on the shou..
Organic Knit Baby Mittens Help keep your baby from scratches with these mittens. Made with a ..
Organic Knit Baby Skull Cap These newborn hats are made with a soft organic interlock knit and co..
Small Silicone Pouch by ChewBeads, Turquoise CB GO small silicone pouch is perfect for moms on-th..
Silicone Wipes Clutch, Grey 100% Silicone Wipes Clutch: wipes on-the-go at every stage. Dual pouc..
Silicone Wipes Clutch, Turquoise 100% Silicone Wipes Clutch: wipes on-the-go at every stage. Dual..
Convertible Gown to Romper This multi-purpose piece converts from baby gown to romper, growing .. Dress with Capri, Balloons This adorable dress and capri set comes in an adorable ballo..
Organic Cotton Footed Pant These wonderful comfy pants have a soft elastic waist that allows for ..
Footie, Organic Ribbed Cotton Slide your baby into this soft and comfortable rib knit footie. 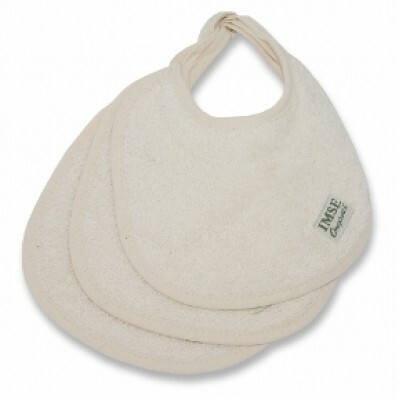 Has sn..
Footie, Organic Cotton Slip your baby into this soft and comfortable rib knit footie. It has snaps ..
Layette Set, Misty Pink Owl This adorable flannel layette set is perfect for your little one! 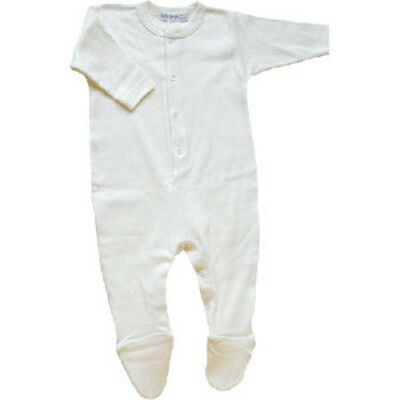 Feat..
Organic Cotton Long Johns These super soft rib knit long johns have the required close-fit silh..
Long Sleeve Babybody, Side Snap These one-piece kimono style bodysuits are made out of 100% Organ..
Long Sleeve Undershirt with Side Snap, NATURAL These great little Tee’s have side snaps that allow ..
Organic Cotton Knit Trousers, Natural These soft interlock trousers are great to wear with just a..
Preemie Footie Preemie footie is perfect for you to take your new little one home in! 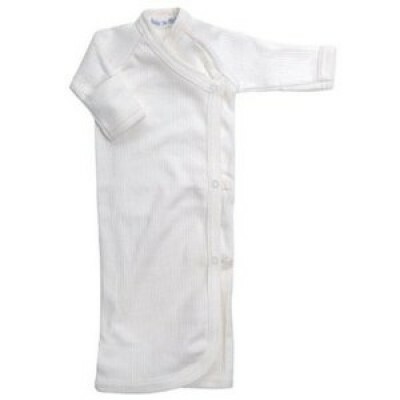 Fits 2 - 6l..
Preemie Kimono Side snap interlock kimono makes it easy to change the wee little one. Fits 2-8 ..